Much of the anxiety the average person experiences on a daily basis comes from projecting into the future instead of being in the moment. ☚Think about that for a second and let it marinate. When you become anxious for any reason, it is because you are imagining that something in your future is not going to turn out the way you want. However, you can train yourself to break that habit of projecting into the future in a way that causes anxiety. Speak to the Universe from your heart and let go of the outcome. 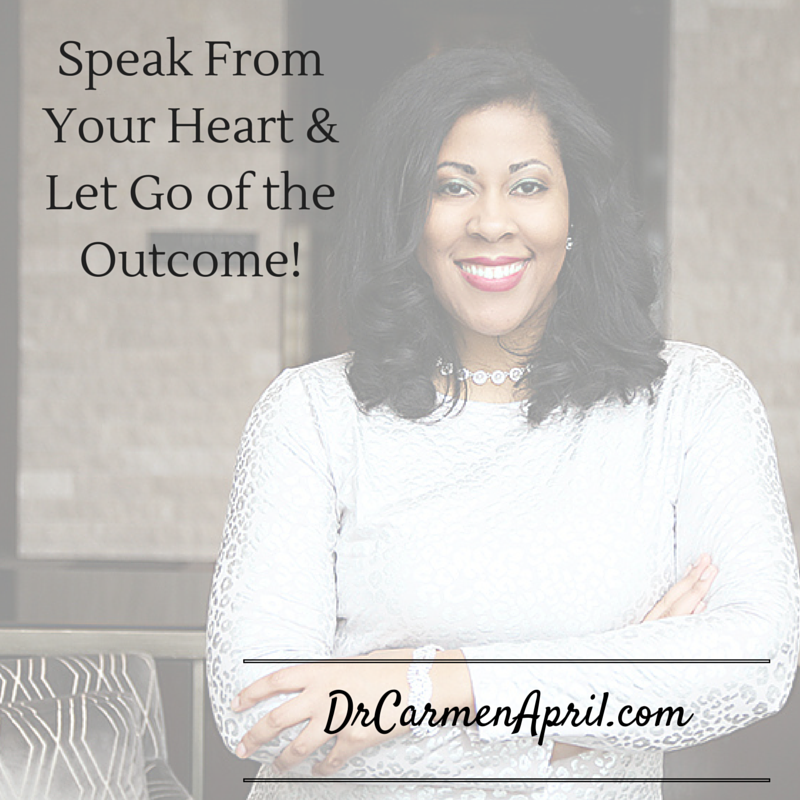 Speak the desires of your heart and trust God to handle “how” things will turn out for your good in the future. 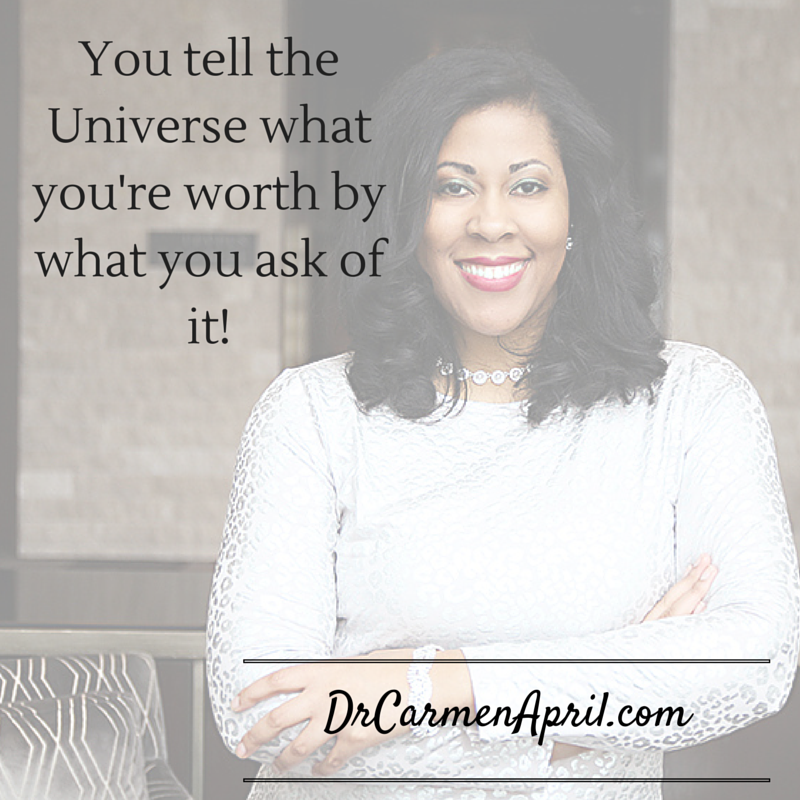 Tell The Universe What You Want! You can’t sit back thinking you are going to be just a spectator in this life and have the personal and professional success that you dream of!! If you pray small, limited prayers and have little faith that God can do exceedingly, abundantly above all you can ask or think, then that is EXACTLY what you are going to receive in return – little results!! On the other hand, bold confessions of faith, gratitude and a constant awareness of everyday miracles, shows God/Creator of the Universe, that you expect happiness, peace, joy, financial prosperity, success, love and an overflow of all good things into your life! 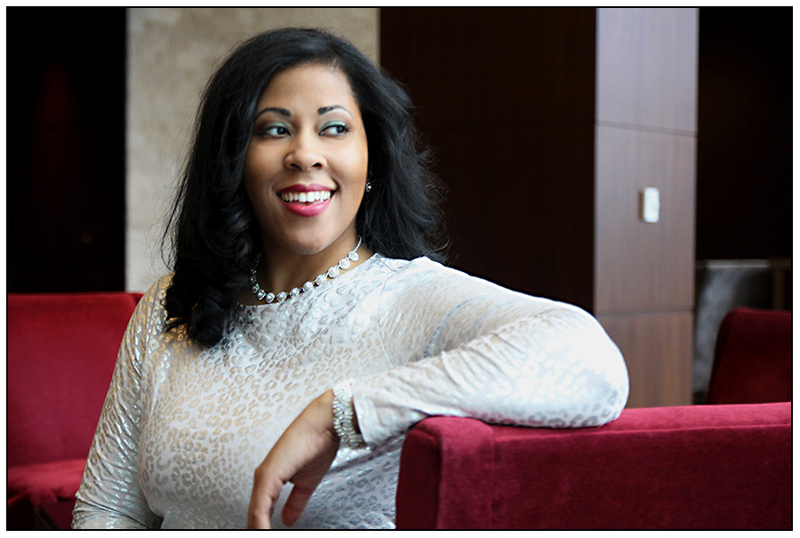 In this case, you are sending out positive energy…………… which will return to you positively! Don’t take a teaspoon to the ocean, take a bucket! Super-size your faith, pour positivity into the Uni-verse by the words you speak, the company you keep and the opportunities you seek! Then, boldly expect from God an abundant overflow of all things great!! !